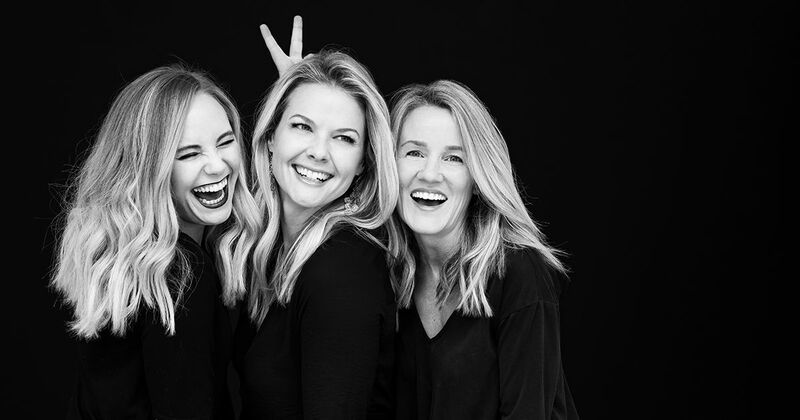 I opened Little Nest portraits for one main reason: as a mother of three beautiful children, I could see there was a missing link in the portrait world of offering beautiful modern portraiture and an incredible experience at a reasonable cost. I started working professionally as a photographer in 1998, after finishing up college and following my heart to Denver. Classically trained in the art of photography, I was lucky enough to collect a handful of awards along the way, get published in some noteworthy magazines, and work with some incredibly talented people. On this journey I learned about the importance of quality, style, and hand-crafted artisan products. And that's what Little Nest is about. I'm a photographer for the love of life and art, for the love of my own children, and because all families deserve stunning portraits. If you're a guest of ours, then you've worked with Jamie. She is our queen concierge to every person that comes through the studio. She is also a beautifully talented photographer, incredible designer and one of the nicest people you'll ever meet. Paige is our Lead Photographer, taking on anything and everything to make sure our images wow the client. From painting the studio walls for a new look to editing images to ensure a timely delivery, she is dedicated to making sure our guests have a great experience AND amazing imagery. Her work graces the walls and website of Little Nest.